What Happens Once You’ve Hired & Filled Your Skip? 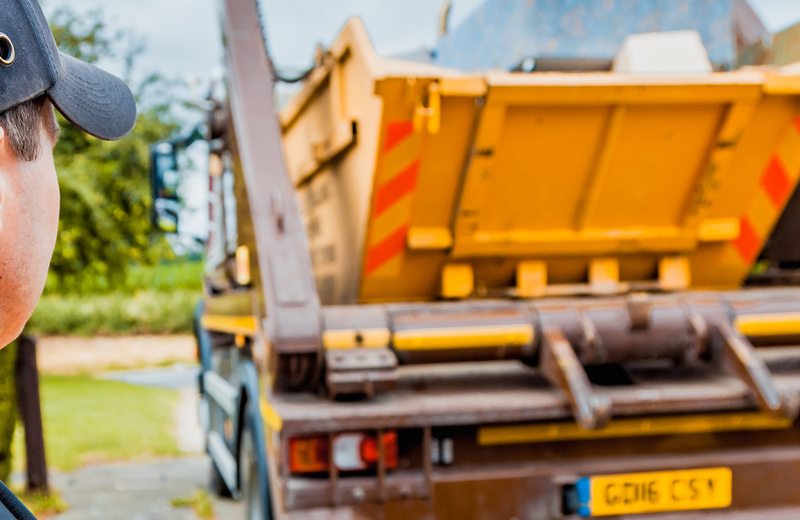 You’ve decided you need to hire a skip… it might be for a construction project, a house clearance or to tidy up the garden (to name just a few!). Great, we can help with that, whether it’s for a single skip hire or a fully integrated waste management programme, Contact Us today. 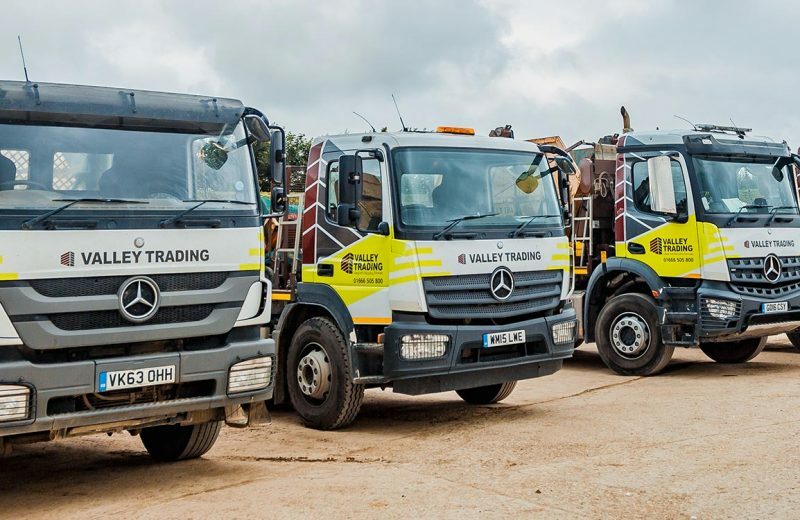 So you’ve taken delivery of your skip, loaded the skip and now its been collected. Once we have collected your skip it will be received at our site near to Tetbury, Gloucestershire. It is from here that your skip is sorted, and we recycle as much of your waste as we can, significantly reducing the amount going to landfill. Skip Hire: What can I put in my skip?